Elegant and graceful, strong and independent, she strives for perfection just like bamboo branches strain towards the sunlight. She overcomes all difficulties and inspires by the diversity of her nature. She knows that tenderness is the key beauty secret of any woman. 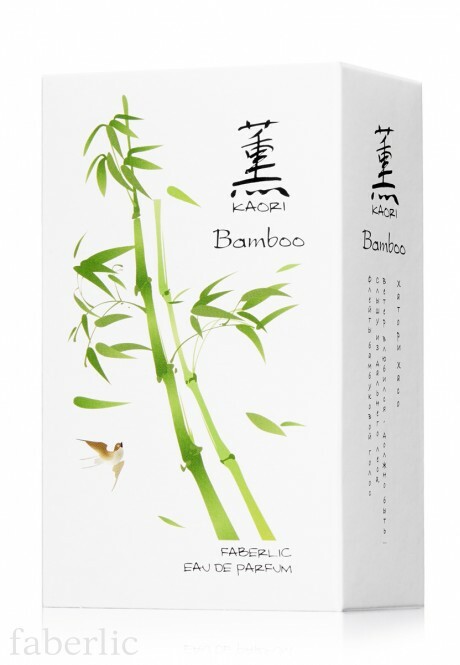 Kaori Bamboo fragrance was created for the Faberlic company by Evelyne Boulanger, a famous French perfumer. Fragrance: floral and musky with green bamboo notes. Subtle and delicate accords of bamboo and white tea unveil the sophisticated floral bouquet that highlights the harmonious woman’s nature. Ozone notes radiate with beauty and sophistication, while sensual woody and musky scent of trail embodies her inner strength and self-confidence. Main notes: bamboo, white tea, ozone. Top notes: ozone, tangerine, sage, black currant. Body notes: white tea, bamboo, jasmine, iris. Base notes: cedar wood, musk, ambergris, Tonka beans. Package: spray bottle 55 ml. Contains: Alcohol denat., Aqua, Parfum, Limonene, Linalool, Farnesol, Geraniol, Citronellol, Coumarin, Citral, CI 42090, CI 19140. Hair holds the fragrance well; it can be sprayed on the neck or back of your head. To enhance the aroma trail, apply it behind your knees and on the lower inside hem of your dress. Rule 2. Do not spray the fragrance into the bottle cap. 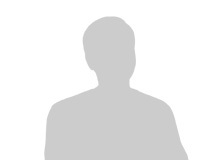 Do not smell the fragrance directly from the bottle or test sample. Put it on a blotter or clean tissue. Having chosen the fragrance this way, spray it on your skin in order to understand how it “lives” on you. The same fragrance can speak differently on you and your friend. Rule 3. Do not buy the fragrance based on first impressions. Walk a bit with the fragrance on, wait for the body notes ( 15-30 min.) which accompany you during the day after the volatile upper notes pass away, and make your choice after that. Rule 4. Take notice of the weather, climate and situation . Remember that humid warm air spreads fragrance better than cold and dry air. Discreet fragrances are universal, while bright and strong ones are not always good for an office or beach. But the latter will not go unnoticed on a romantic date. Rule 5. Turn the selection procedure into pleasure. A good mood is the best advisor in the difficult task of choosing a fragrance. Замечательный, весенний, зелёный аромат, в самый раз для весны.